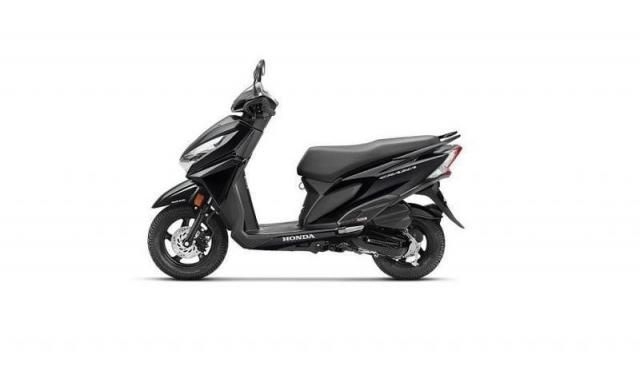 There are 10 new Honda Scooters available for sale online in Fixed Price. 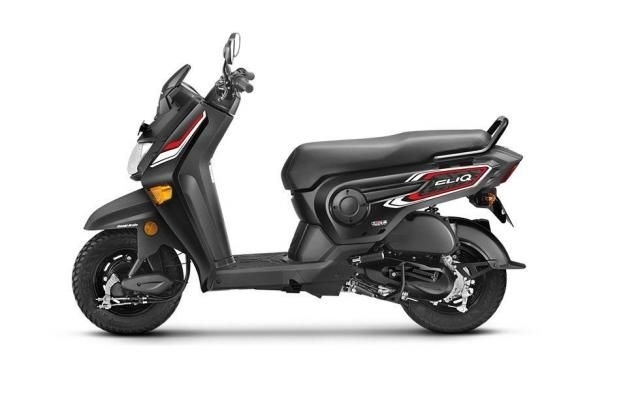 New Honda Scooters available at starting price of Rs. 40,335. All new Honda Scooters come with 100% Refundable Token Amount. 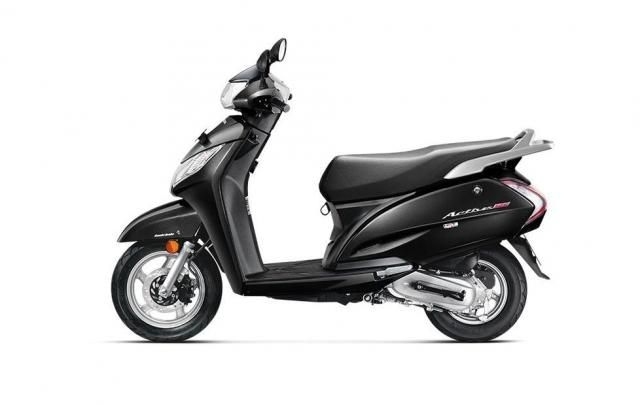 Few top new Honda Scooter models are Honda activa 5g, Honda grazia, Honda activa125, Honda aviator, Honda dio. 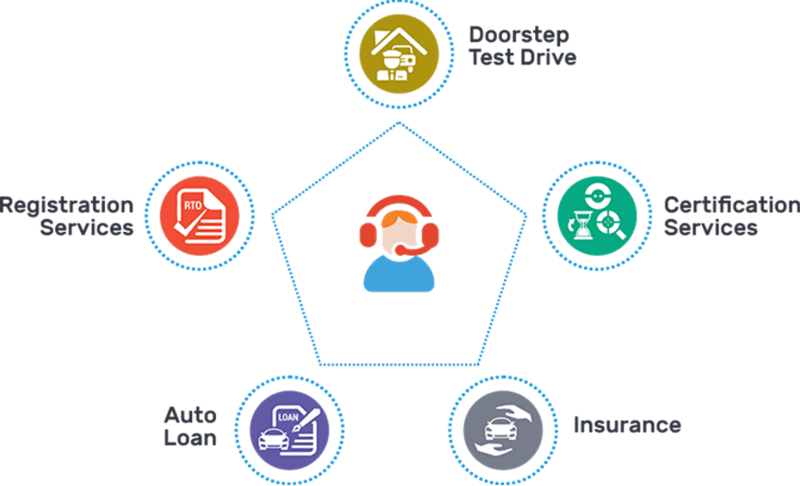 The Japan-based automobile manufacturing company Honda Motors is among the prominent automobile brands worldwide. The founder of the company Soichiro Honda was passionate about cars and used to work at the Art Shokai Garage as a mechanic. In the year 1948, Soichiro established an automobile company named Honda. The company ventured into two-wheeler production in the year 1949. The company entered the Indian market in the year 1984 in collaboration with the Indian manufacturers like Kinetic and Hero Cycles. Honda’s relation with Kinetic hardly bore any fruits, but the company’s collaboration with Hero cycles changed the history of the Indian automobile market. Hero and Honda’s Alliance Company was named ‘Hero Honda’, the company started manufacturing bikes that offered high fuel efficiency. It then turned towards looks and design, which became the USP of the Hero Honda bikes. The collaboration dominated the Indian two-wheeler market for more than two decades. In the year 2010, the Hero Honda collaboration came to an end due to internal disputes. After the separation, Honda started selling bikes as a separate entity, and Hero cycles became Hero MotoCorp. Currently, the company has a large portfolio of bikes that are sold all over the country. 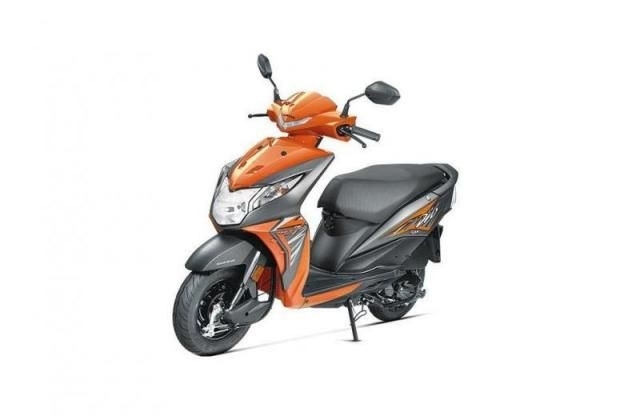 However, the company rules the scooter segment with its efficient and popular scooter ‘Activa’. 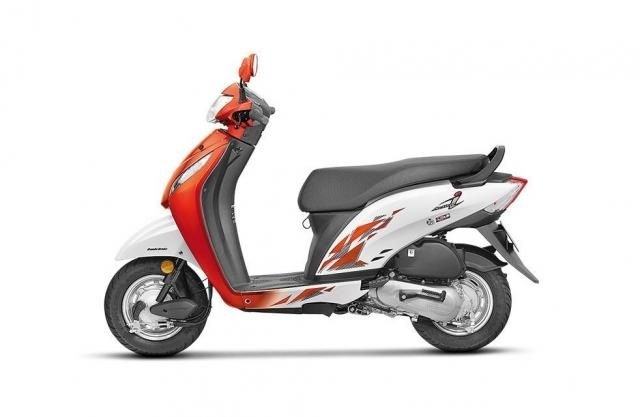 The company is planning to expand its scooter portfolio with new models like the recently launched Grazia and an upgraded variant of the Activa named 5G. 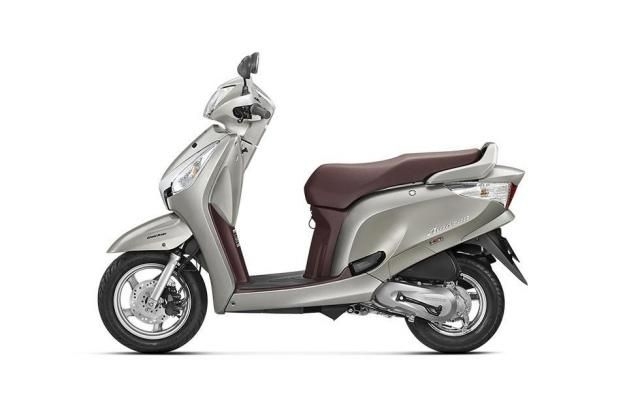 With innovations and impressive upgrades incorporated in its scooters, it is not easy to choose any other scooter against the Activa.